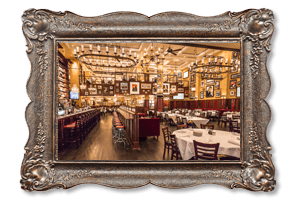 Located on the Upper West Side, the original Carmine’s features the “Little Room”, an intimate private dining room that seats up to 40. Equipped with complimentary A/V, the room is ideal for small meetings, intimate gatherings, rehearsal dinners or other social occasions. 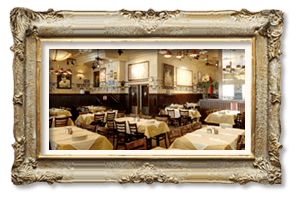 For larger events, Carmine’s main dining room features vaulted ceilings and cathedral chandeliers. This former ballroom is quintessential NY and provides private and semi-private dining for groups of various sizes. The entire room restaurant is available for parties of up to 500. Yes, we will be more than happy to have you and your party at our Upper West Side location. 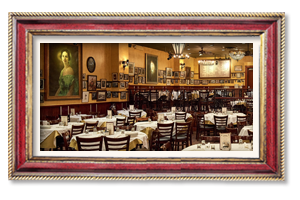 Our Upper West Side location has an intimate private dining room that can hold up to 40 guests. 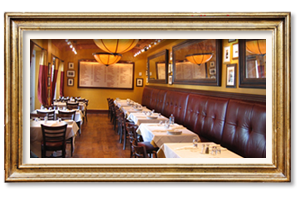 We also have our main dining room for larger events and if you are looking to rent out the entire restaurant, we can accommodate up to 500. 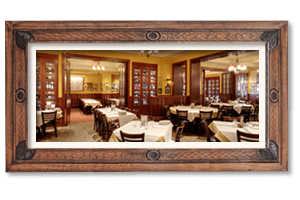 Yes, our Upper West Side location offers an intimate private dining room that can hold up to 40 guests which is perfect for intimate gatherings, rehearsals, and small meetings. 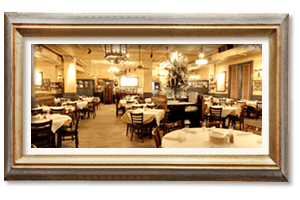 To book a dining room, please call 212.362.2200 for parties over 15 people or fill out the form below. Please inform our staff about any dietary restrictions when you reserve the private room.